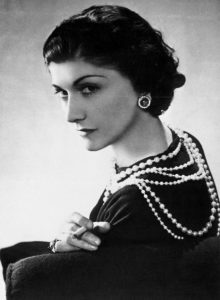 Gabrielle Bonheur “Coco” Chanel was born in 1883 in a charity hospital run by the Sisters of Providence in Saumur, Maine-et-Loire, France. She was one of five children born to Jeanne Devolle and Albert Chanel who were unmarried until 1884. Her father lived a nomadic life, traveling to and from market towns where he peddled clothes as a street vendor and she and the rest of her family remained in the town of Brive-la-Gaillarde where they crowded into a tiny, one- room shelter. When Gabrielle was 12, her mother died. Her father sent her and her sisters to live in an orphanage run by the Congregation of the Sacred Heart of Mary, which was founded to care for the poor and rejected, including running homes for abandoned and orphaned girls. It was here that she learned to sew, which would ultimately lead her to her life’s work. She went on to become one of the world’s most beloved and recognized fashion icons of the Twentieth Century and turned her name into a company that today is worth $19 billion dollars. There are nearly 3,000 children in foster care in Miami-Dade County. Perhaps there is a Coco Chanel among them. 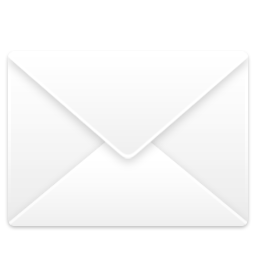 Help us bring out the full potential in every foster child. Be A Voice by donating to their dreams!